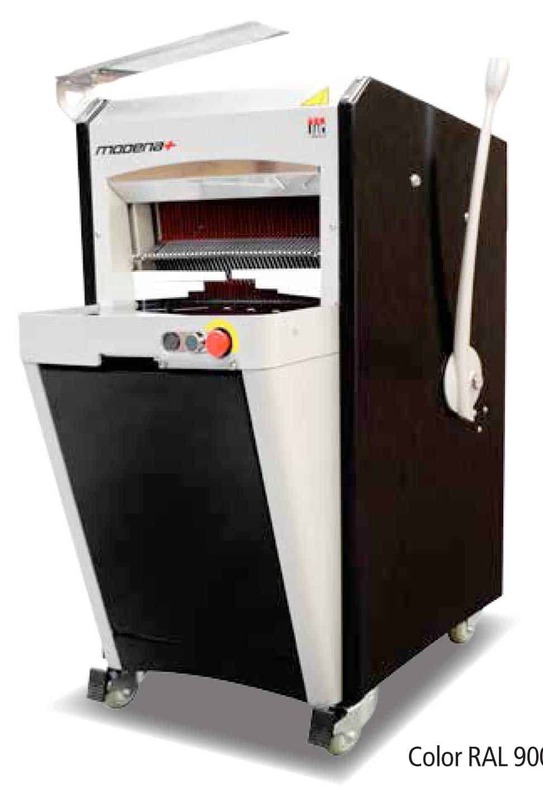 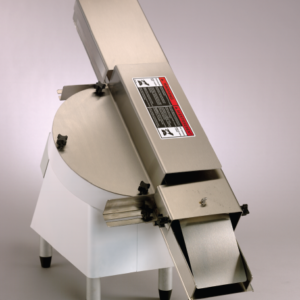 Description: Modena+, JAC’s new progressive traction lever bread slicer. 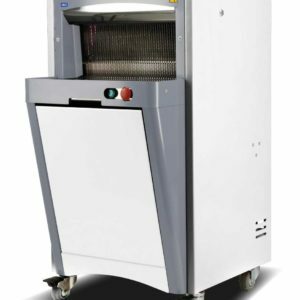 Ergonomics, design and quiet operation form the basis of this sturdy machine. 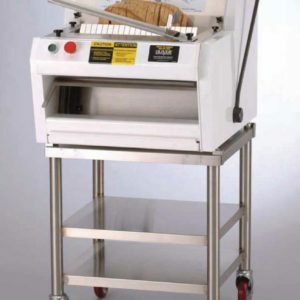 Slices up to 250 loaves/hour.